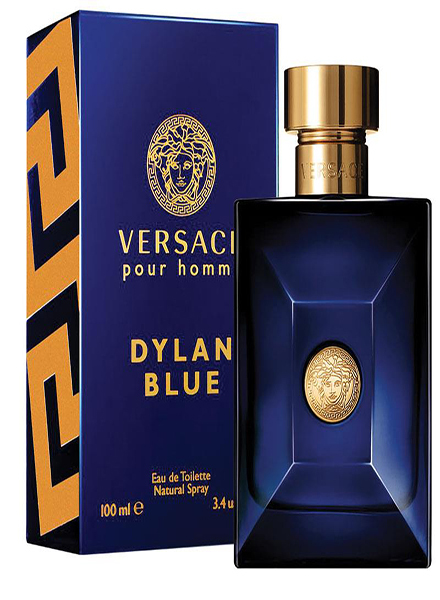 In late July 2016, Versace launches Dylan Blue, a new fragrance from the Versace Pour Homme collection under the license of Euroitalia, which includes the original from 2008 and the Oud Noir edition from 2013. 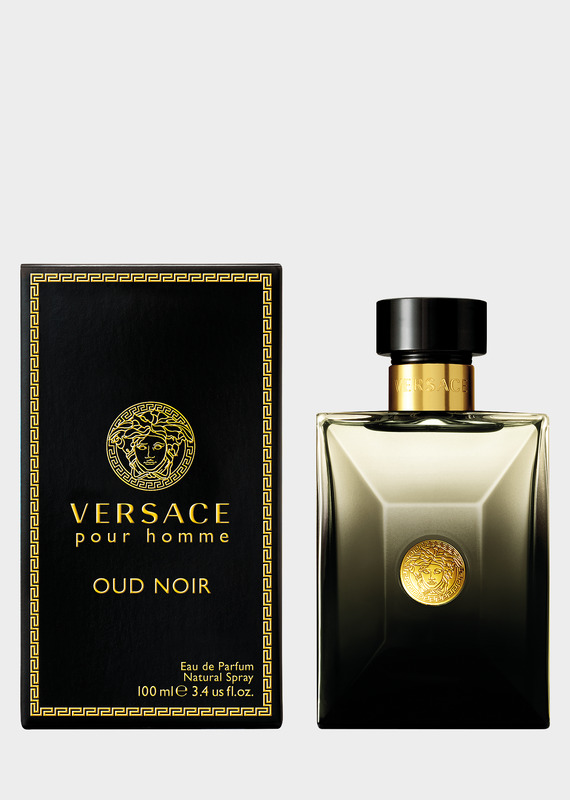 Its aromatic, woody - fougere composition with fresh aquatic notes, Calabrian bergamot, grapefruit and fig leaves at the top, develops with a heart of violet leaf, papyrus wood, organic patchouli, black pepper and ambrox. 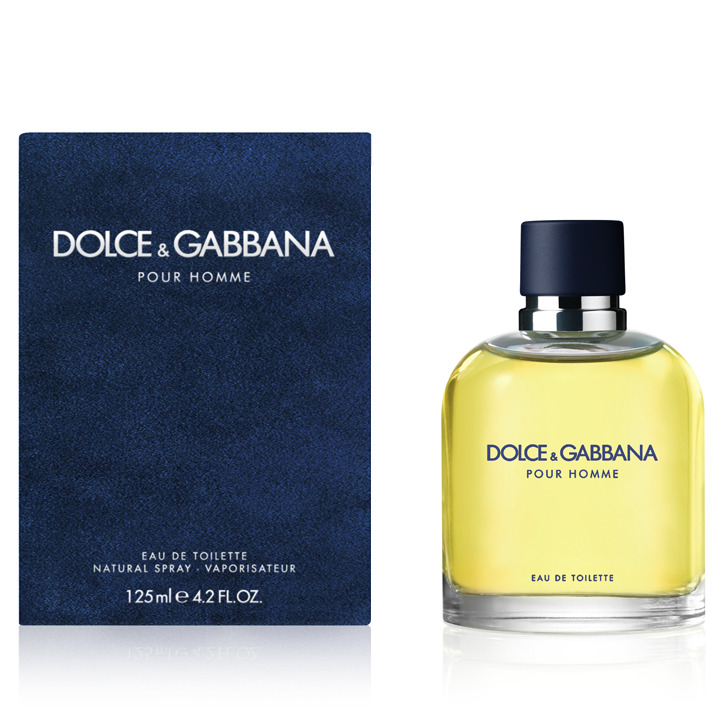 Mineral musks, tonka bean, incense and saffron wrap the composition up and give it a fougere vibe. 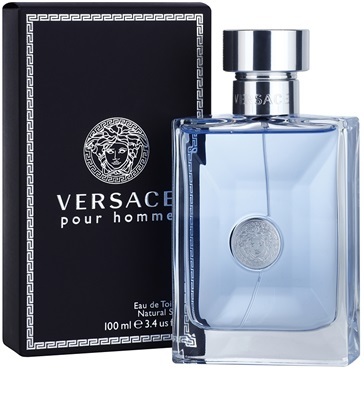 The advertising campaign, which was shot by Bruce Weber, includes models Gigi Hadid, Trevor Signorino, Alan Jouban, Louis Solywoda and Filip Sjunnesson, as well as martial arts athletes Nic Thompson, Travis Conover, Adam von Rothfelder, Lukasz Grabowski and Levi Morgan. 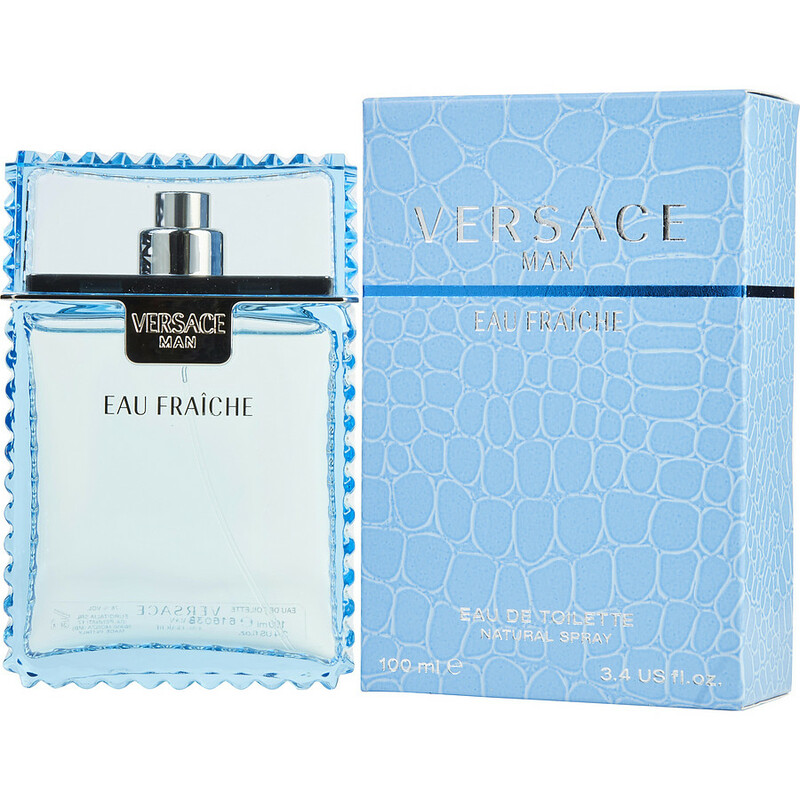 The bottle with clean lines comes in dark, Mediterranean blue with a golden cap and a golden Medusa seal. 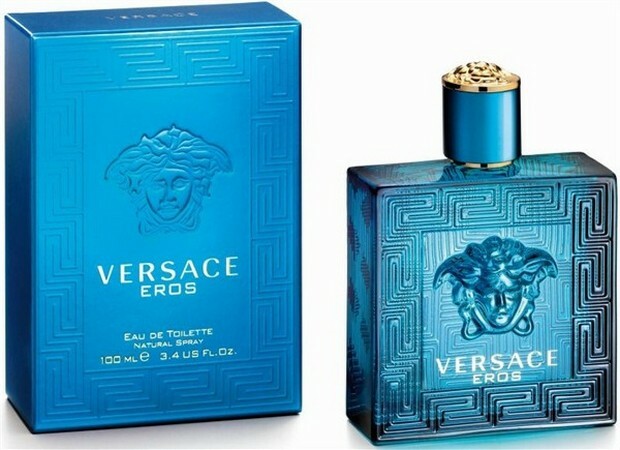 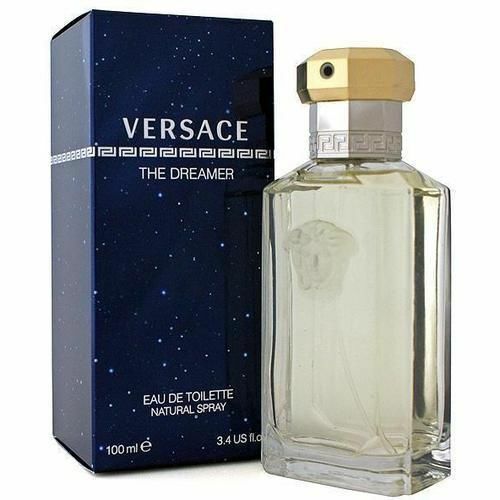 The fragrance is available as a 30, 50, 100 and 200 ml ml Eau de Toilette with an additional after shave lotion, deodorant and bath & shower gel.